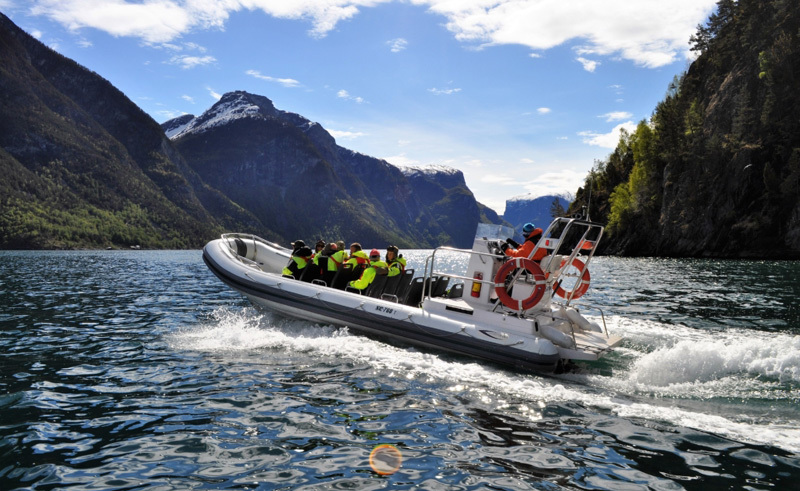 With this trip you get to experience having some fun with a bit of adrenaline thrown in as you get to see the fantastic waterfalls and stunning mountain scenery. You will make 7 stops along the way with this enroute so you can get the opportunity to take some pictures. The trip itself is 1 hour in total and you will spend 45 minutes of that on the water. Everyone will receive a flotation suit.